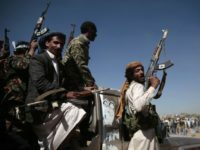 Iranian-backed Houthis in Yemen will not hesitate to fire missiles that can reach Riyadh, Dubai, and Abu Dhabi if the fragile ceasefire now in place in the country’s main port city of Hodeidah fails to prevent violence from escalating further, the leader of the Shiite rebels warned on Monday. 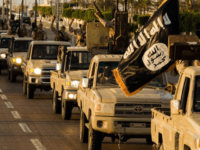 The thousands of Islamic State (ISIS/ISIL) jihadis in Libya have reportedly expanded their resurgence in the region in recent months amid the fall of the group’s so-called caliphate in Iraq and Syria. 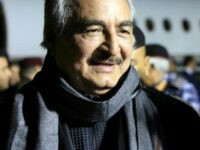 The U.S. military over the weekend announced that it had “temporarily” withdrawn a small contingent of American troops from Libya “due to increased unrest” in Tripoli fueled by ongoing battles between pro-internationally recognized government forces and an army loyal to a renegade warlord backed by Russia, France, and neighboring Egypt, among other countries. 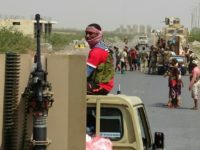 A truce deal between the Saudi Arabia-led Sunni coalition and the Iran-allied Shiite Houthi rebels in the Yemeni port city of Hodeida – considered a lifeline for millions of people at risk of starvation in the world’s worst humanitarian crisis – remains elusive as the war reaches its fourth anniversary on Tuesday. 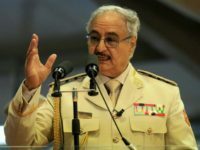 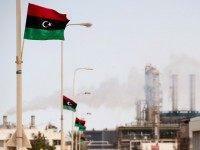 Gen. Khalifa Haftar, the head of the breakaway government’s Libyan National Army (LNA), gained control of two-thirds of Libya – including most border crossings and the majority of onshore oil fields – after sweeping through the North African country’s southern region in recent weeks, the Guardian reported on Monday. 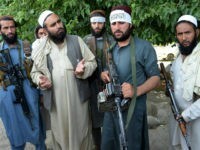 The Taliban wants to change the venue of scheduled peace talks with the United States this month from Saudi Arabia to Qatar over Riyadh’s push to include the Afghan government in the negotiations, members of the Taliban declared on Sunday. 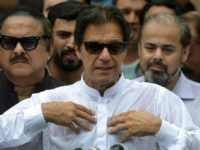 Pakistan facilitated the negotiations this week between the United States and Taliban to end the more than 17-year-old war in Afghanistan, Prime Minister Imran Khan declared via Twitter on Tuesday. 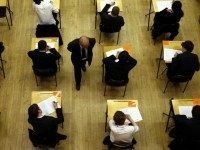 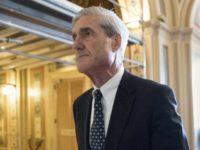 Mueller is preparing to reveal information outlining Middle Eastern countries’ efforts to meddle in the 2016 election, according to a report. 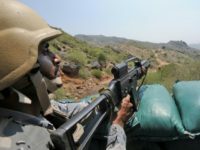 Clashes have broken out in southern Yemen between two groups respectively backed by the United Arab Emirates (UAE) and Saudi Arabia, countries within the coalition fighting against the Iranian-supported Shiite Houthi rebels. 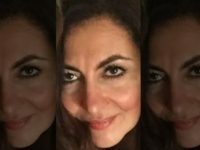 Saudi Arabia and the United Arab Emirates (UAE) have engaged in discussions with the Muslim Brotherhood (MB)-affiliated Islah party in Yemen as part of its efforts against Iranian-backed Shiite rebels in the war-ravaged country. 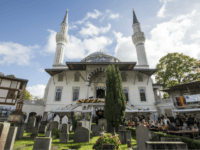 United Arab Emirates (UAE) Minister of Culture, Youth, and Social Development Sheikh Nahyan bin Mubarak al Nahyan has slammed the German government for having “lax” control over who preaches at mosques. 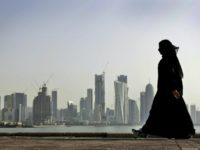 The nonprofit Counter Extremism Project (CEP) is calling on international companies and U.S. President Donald Trump’s administration to repudiate any business dealings with the Qatari government, arguing that the Gulf country willingly shelters Islamic terrorists and funds jihadist organizations. 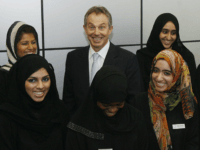 Former British Prime Minister Tony Blair has slammed the “catastrophe” Brexit vote and “pushing back against globalisation” whilst praising an autocratic sharia state a role model for the rest of the world. 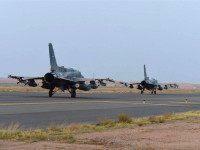 Two warplanes from the United Arab Emirates (UAE) fatally crashed while fighting the Shiite Houthi rebels in Yemen, the New York Times reports, citing Saudi Arabia’s official news agency. 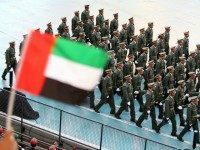 Emirati Minister of State for Foreign Affairs Anwar Gargash announced that the United Arab Emirates (UAE) is willing to deploy ground troops to Syria to combat the Islamic State (ISIS/ISIL), as part of the U.S.-led coalition.